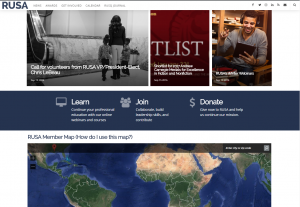 RUSA’s modern, simplified, new website will be here on December 1, 2016 – sneak peek image below. The new RUSA Member Map allows members to pin where in the world they are. But you guys, it’s only going to be cool if you all actually go in and add your location! More on that to come. Subscribe to be notified when it’s live. You’ve heard of RUSA, but what is it? If you’re in user services, we do what you do. We will discuss RUSA and its 6 sections (focused on business reference, collection development, emerging technologies, history, reference services, and resource sharing). 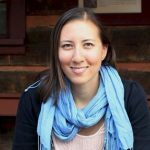 This webinar will also highlight RUSA’s Reference Services Section, represented by RSS chair Amy Rustic. If you are unable to make it, we will also make a recording of the session available. Feel free to email me with any questions at amberp@uga.edu!